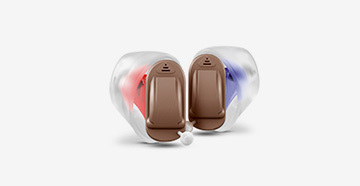 Digital hearing aids are available from a variety of manufacturers and in all sizes, from behind the ear to completely in-the-canal. 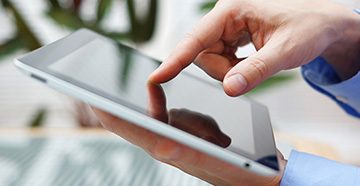 I believe in providing the latest technology with personalized care. 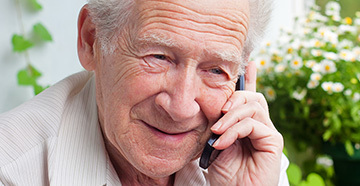 Hearing Assistive Technology includes devices such as amplified telephones, cell phone accessories, television listening systems, alarm clocks, telephone and doorbell ring signalers, flashing smoke alarms, and personal listening systems to assist people to hear or be alerted to environmental signals, with or without hearing aids. I offer custom-made swim molds and earmolds for use with telephone headsets in a variety of styles and colors. I also offer custom-made and generic hearing protectors and musician's plugs that provide protection while maintaining the fidelity of the music. I also carry hunters protectors from Emtech.